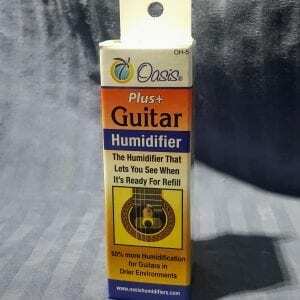 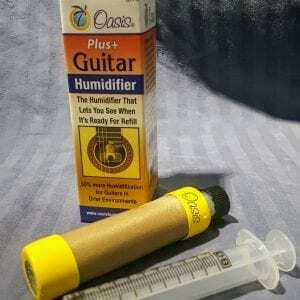 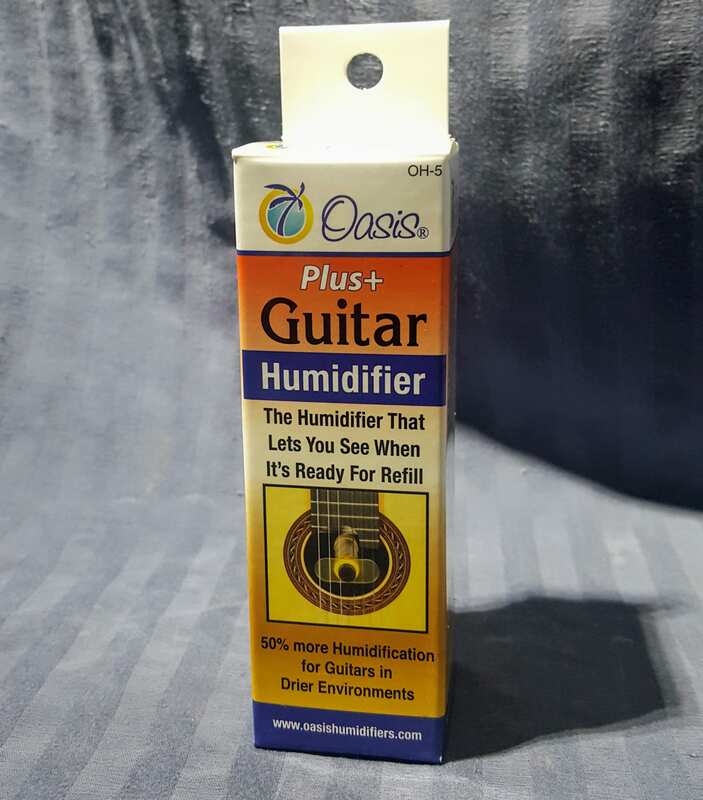 The Oasis Plus Humidifier Hangs between the middle strings of your guitar, and disperses humidity inside your bag or case to help your guitar live a longer, and happier life in dry climates. 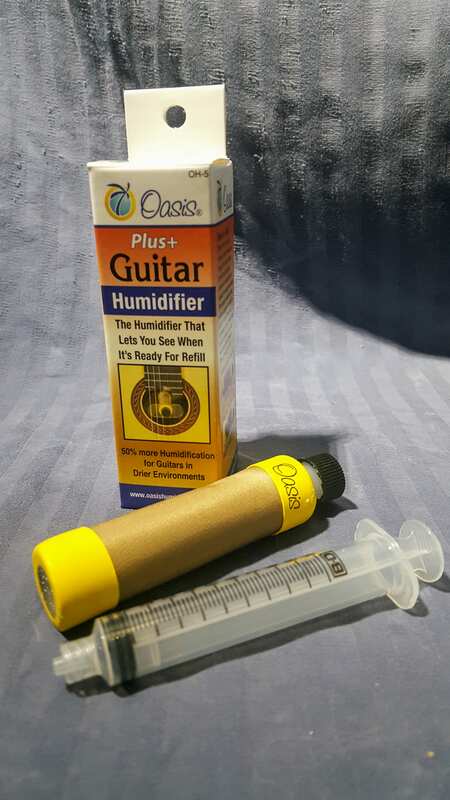 Most manufacturers recommend keeping your humidity at 45%-50%. 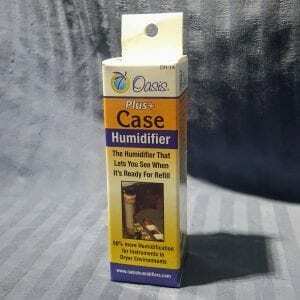 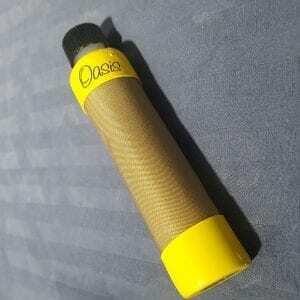 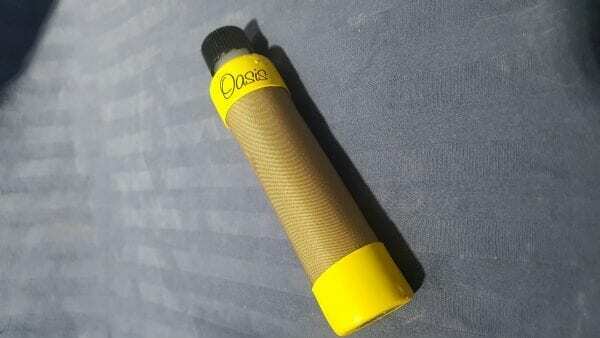 The Oasis Humidifier Plus puts out at least 50% more daily humidity output than the regular Oasis system. The Humidifier Plus is a perfect option for extremely dry areas like Utah, Nevada, Arizona. 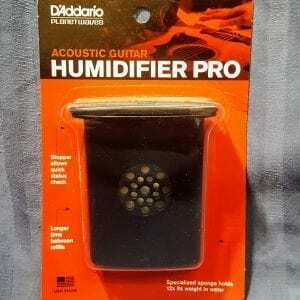 Anywhere where ambient humidity is extra low. 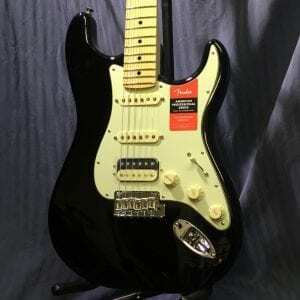 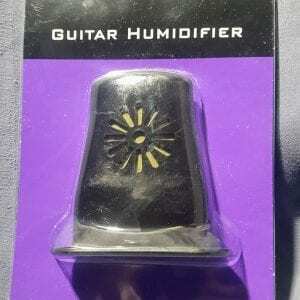 This humidifier hangs between your middle strings, and should ideally be used in a hard shell guitar case.